Space based physics game for iOS, Android, Mac, PC, and Linux. Built using the GAIL engine. 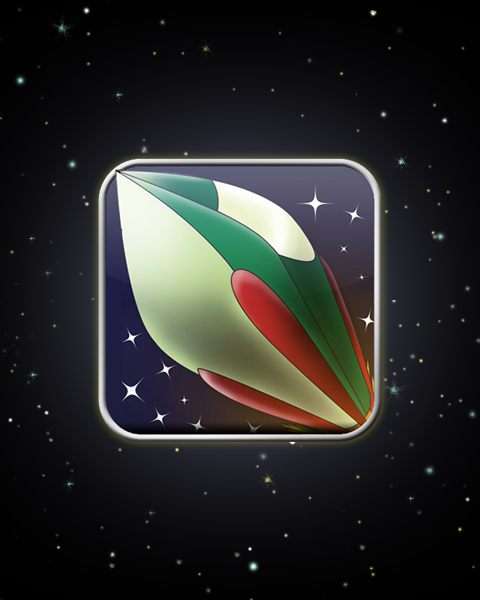 Shoot the rocket around planets and other obstacles to reach the goal. To promote Rocket Frogs and grow its popularity (top games), use the embed code provided on your homepage, blog, forums and elsewhere you desire. Or try our widget.